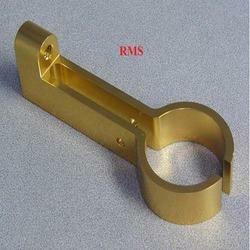 We are manufacturing Brass Clamp as per customers drawing and specification. We are manufacturing wide range of Custom Brass Distributors. These Brass Distributors are made by using high quality material. 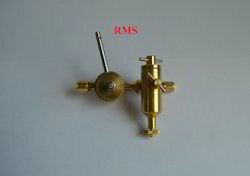 These Brass Distributors are used in air conditioner industry which can be produced by us as per customer’s requirement. These are used in the pipeline connection in various commercial air-conditioners and refrigeration systems. We offer these Brass Distributor at most competitive prices. We are the most renowned company of the relevant field affiance in the business of offering a vast collection of Brass Compression Tea Union to the customers. In accordance with the norms laid down by the industry, these products are manufactured by highly qualified personals by taking supreme quality materials. Apart from this, these are known for its commendable use in the plumbing industry for fixing two pipes or hoses. We manufactures Hose Connectors Nozzle for garden watering. 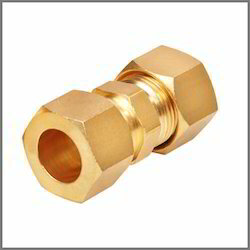 We design, manufacture, and sell brass fittings, service ports, adapters and couplers, formed tube assemblies and machined brass components as per drawing and specification. We manufacture and export high quality brass sanitary parts and shower parts as per drawing and samples. 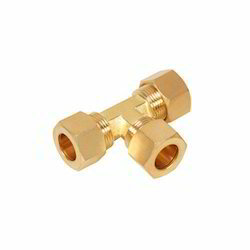 Offered by us at the best price possible, the Brass Compression Union is highly asked for in the market. It is known for its commendable use in the plumbing industry for fixing two pipes or hoses. The high grade brass and modern machines used in its making make it highly resistant to corrosion, dimensionally accurate, robust and durable. Owing to our expertise in this area, we are dedicatedly involved in offering our customers a large spectrum of Brass Branch Tee at reasonable prices. This product is manufactured by utilizing the optimum quality materials and ultra-modern technology under the supervision of technical team members. 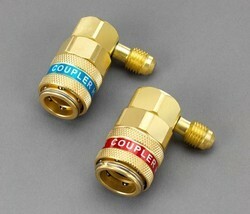 Additionally, these tees are ideal for usage in plumbing works. 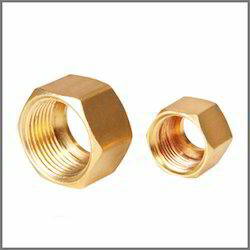 We are one of the prominent firms in offering a wide range of Brass Compression Nut in the market. Our provided products are designed using the upgraded technology and high-grade raw-material. Owing to their high corrosion resistance and optimum finish, these products are widely demanded in the market. In addition to this, used for the purpose of fastening in a number of industries, these products demands are quite high.